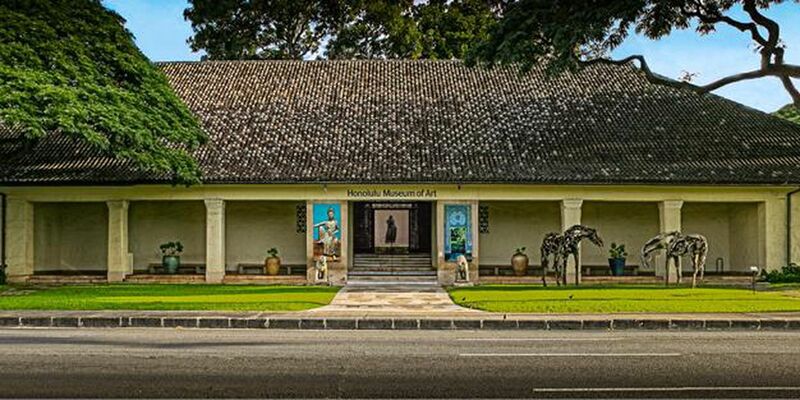 HONOLULU (AP) - The Honolulu Museum of Art is suing to get $890,000 in art payments back from a San Francisco collector. The Honolulu Star-Advertiser reports the museum started making payments to Joel Alexander Greene in 2004 in exchange for five southeast Asian sculptures that officials now say he never proved were legally acquired. Museum officials handed over seven artifacts in April to U.S. Immigration and Customs Enforcement officials in cooperation with an international investigation. Art Director Stephan Jost said the loss of those pieces prompted the museum to verify certain items had clear titles, which led to the discovery that Greene's artifacts lacked documentation. The sculptures are valued at $1.275 million. The initial agreement said the museum would pay him for life, but payments were stopped in June. Greene could not be reached for comment.